Today we’re excited to announce that Foundry has lead a $3 million financing round in Revolar. 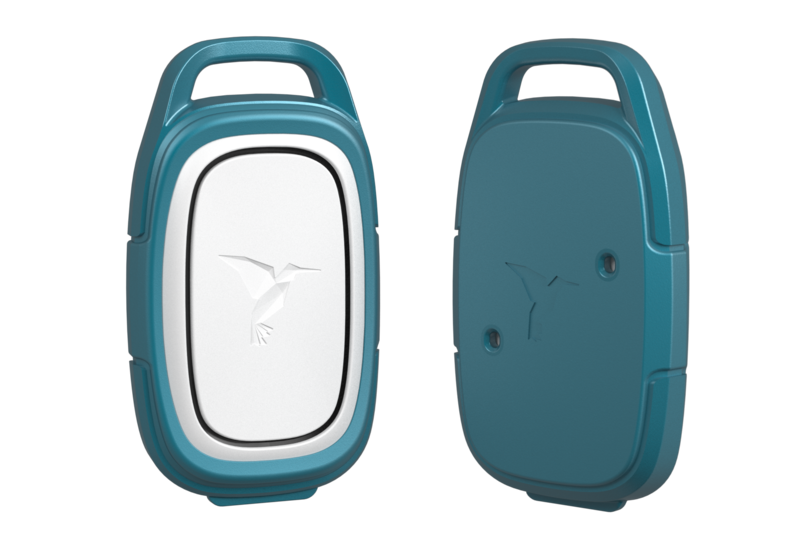 Quite simply, Revolar transforms the way people keep themselves and those they love safe by providing a simple way to notify friends, family or a monitoring service that they feel threatened or are in trouble. Revolar is a discrete, wearable device that uses Bluetooth Smart™ to signal an alert to your loved ones via a text or email message. You can wear Revolar under clothing or on a keychain, clipped to a purse, etc. If you ever need help, simply press Revolar and an alert message with your live location information is sent to your friends and family. With one press Revolar sends a yellow alert, which lets your contacts know you don’t feel comfortable and want them to know your location (the system then begins tracking your location until the alert is cleared). A rapid double press of Revolar sends a red alert, which tells your contacts you are in immediate danger and to get you help right away. We’re often drawn to entrepreneurs because of the passion they bring to building their businesses. This is particularly true of the Revolar team, who are truly on a mission to enhance personal safety and make the world a safer place. Founder and CEO Jacqueline Ros created Revolar as a direct result of the experience of her little sister, who was assaulted twice as a teenager. This mission of Revolar is personal. Based in Denver and with a team of 9 (and growing), Revolar’s product launches in Q1 2016. You can find out more about Revolar as well as pre-order one for yourself or a loved one at www.revolar.com.